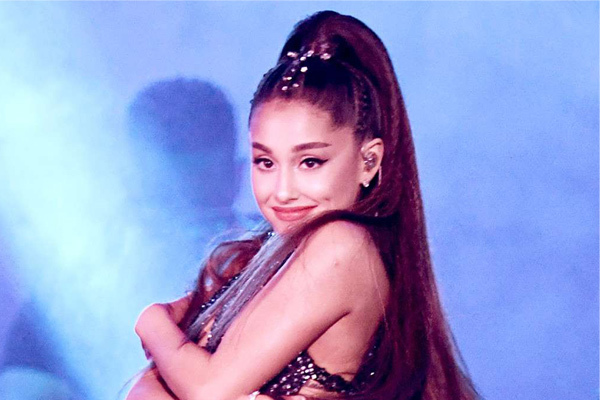 The Thank U, Next singer came across a fan's post on Tuesday with the headline: "Who Is Ariana Dating Now?!" The 25-year-old was curious to find out the answer, reports eonline.com. "Can they tell me too?" she replied to one follower before making it clear she is not with anybody. "Spoiler: for the rest of this year/probably my life: It's no one," Ariana wrote on Twitter. "Please refer back to this tweet for future questions," she added. Ariana was engaged to comedian Pete Davidson last year. Instead of dating, the singer has a few other things on her agenda. For starters, Ariana is kicking off the Sweetener World Tour that begins on March 18 in New York.